There are many ecological benefits to purchasing a new green built home, but even more enticing may be the ecological benefits associated with the energy efficient home. By incorporating energy management into your new home, you will permanently decrease your monthly energy bill. There is no way you haven’t noticed the drastic increase in prices recently – and I don’t just mean gas and energy, but also groceries, movies, doctor’s appointments, school field trips, clothes, everything! The times have come where you need to start saving money any way that you can, and by purchasing a home with “energy amenities,” you are taking a step in the right direction. Statistics report that the average U.S. residential electricity prices will rise approximately 3.7 % this year and another 3.6% next year – that’s almost 10% in a two year period. It also doesn’t help that the demand for electricity is expected to increase 40% in the next 25 years. Basic economics tells us when the demand for a product is greater than the supply, prices will drastically increase. There are many measures you can take in remodeling your current home to minimize your need for electricity. It helps by knowing where most of your energy is going, and nearly half of the household energy use is consumed by the HVAC system. 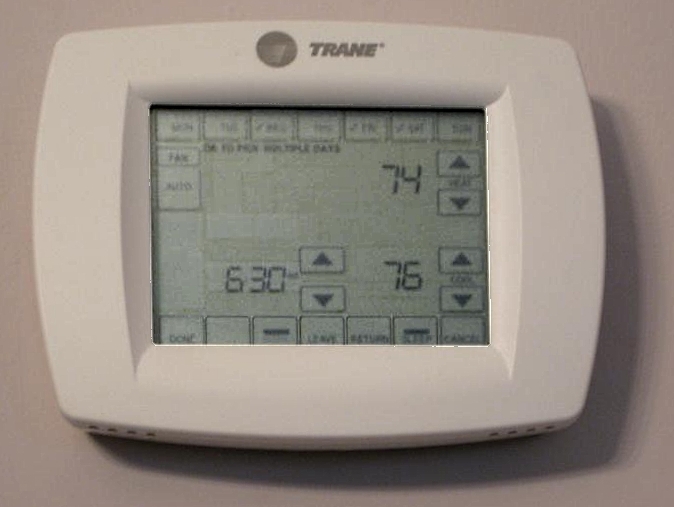 By replacing your existing thermostat with a programmable HVAC system, you can save up to 10% of your HVAC electricity and gas usage. 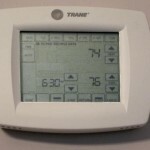 Using a programmable thermostat is only the tip of the iceberg when it comes to making your home more energy-efficient. And for those in the market for a new home, you can make sure your new home includes all of the energy-efficient features available. As for all of you new homebuilders out there, it’s about time you begin incorporating these features into your new homes. The word is out and home shoppers are going to be looking for homes that include these features, energy-efficient amenities, to help save them some money in a time when inflation is out of control. Of course you won’t just be making your new homes more appealing to homeowners, but you’ll also be helping our environment. This entry was posted in Energy Efficient and tagged Energy Efficient, energy efficient amenities, energy management, new green built home, new home builder on July 9, 2008 by Carol Morgan.